The first-ever Stockholm Design Week was held in 2002 and has since then developed into the most important week of the year for Scandinavian Design, where just about everyone in anyway connected to or interested in Scandinavian design meet and thrive, bringing home new impulses, contacts and inspiration. Stockholm Furniture & Light Fair is the initiator behind Stockholm Design Week, which functions as a meeting place for the industry outside of the Fair‘s halls. 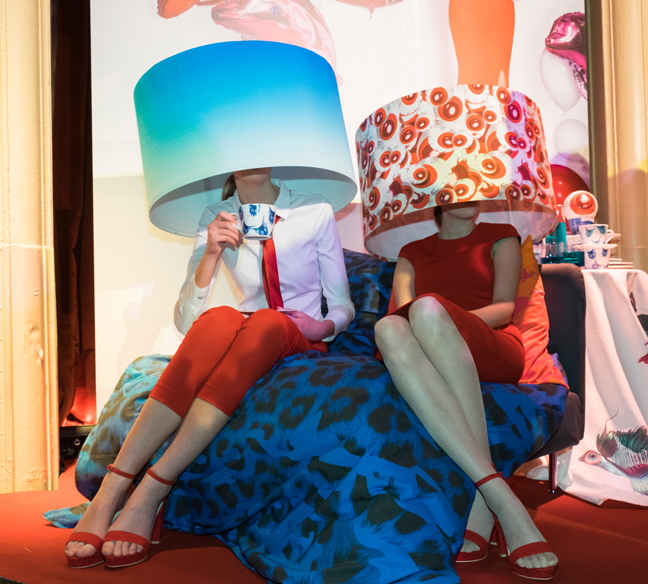 It is also a party for all the design-lovers out there, since many of the exhibitions are open to the general public. Stockholm Design Week takes place annually over the course of one week. 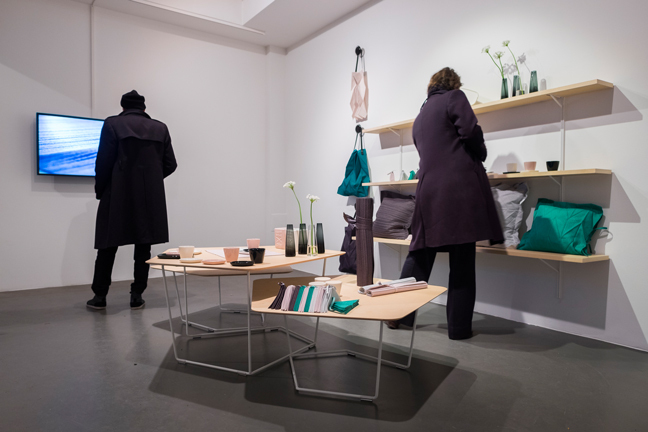 The next Stockholm Design Week will take place on February 5-11, 2018. Stockholm Design Week takes place in a variety of venues across the city from galleries, showrooms, dinner parties, “after fair” meetings, vernissage cocktails, museums and cultural institutions. 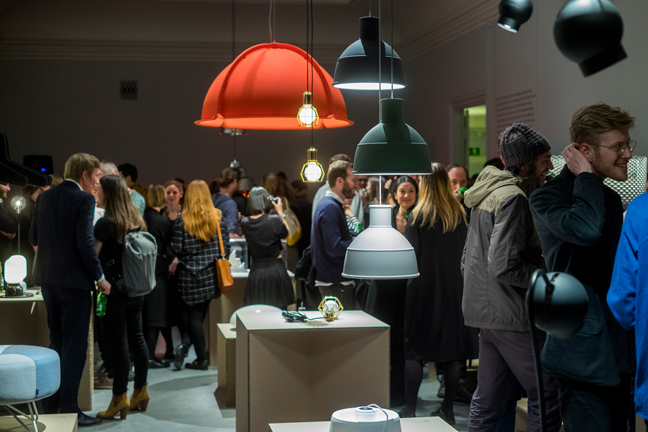 The first Stockholm Design Week was launched in 2002 and until today this theme week has supported Stockholm Furniture & Light Fair in making Stockholm a must-place to be for purchasers, architects, designers and journalists during the week in February each year. 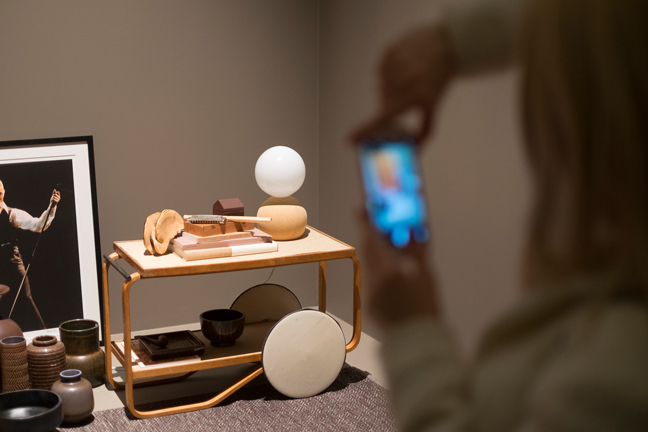 Business and deals are done during the day at Stockholm Furniture & Light Fair, while the evenings are intended for mingling and parties in the city.